**BACK ON MARKET! BUYER COULDN'T PERFORM! **SELLERS WILLING TO CREDIT A COUPLE TO A FEW THOUSAND DOLLARS TO UPGRADE UPSTAIRS BATHROOM**. The ambiance of a small European Village awaits you in the gated community of Summit Renaissance, located in Anaheim Hills. Everyday will be a European Holiday when you live in your private Gated Villa. From the amazing columns and sculptures, to the California Riviera Resort Amenities, everything about your home exudes luxury. 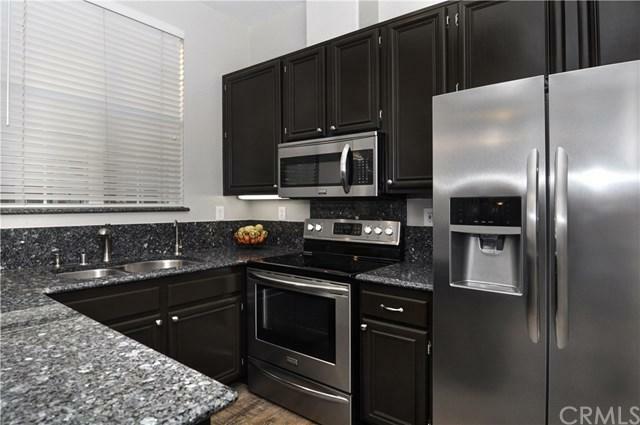 This premier end unit, with no one above or **BACK ON MARKET! BUYER COULDN'T PERFORM! **SELLERS WILLING TO CREDIT A COUPLE TO A FEW THOUSAND DOLLARS TO UPGRADE UPSTAIRS BATHROOM**. 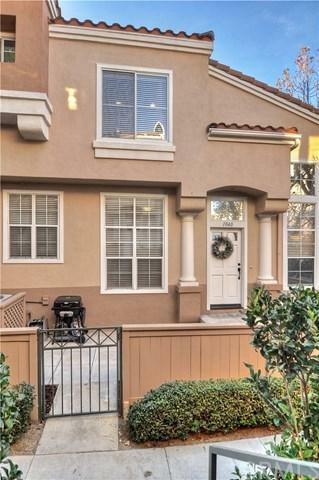 The ambiance of a small European Village awaits you in the gated community of Summit Renaissance, located in Anaheim Hills. Everyday will be a European Holiday when you live in your private Gated Villa. From the amazing columns and sculptures, to the California Riviera Resort Amenities, everything about your home exudes luxury. This premier end unit, with no one above or below and only one common wall, will please the most discerning buyer. 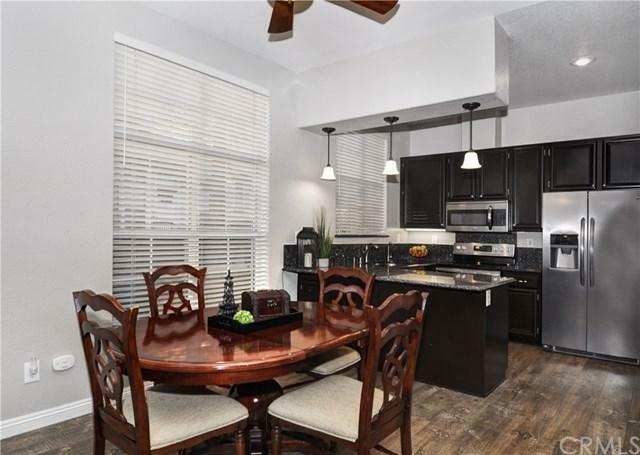 Located in a quiet interior location, your new home is absolutely perfect for a quiet, relaxing time at home, or entertaining. The open floor plan and high ceilings make this home sparkle with natural light. 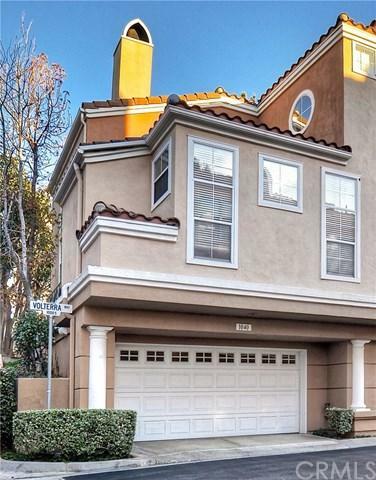 Two car attached garage with amazing room for storage. The entire house was repainted, including baseboards and doors. The master bath was completely remodeled including a travertine shower, granite counter tops and porcelain flooring. Refinished bathroom cabinets, new kitchen appliances, new door handles on all doors, new outlet covers, smart home lighting, nest thermostat, brand new 4 ton AC unit and new wood flooring throughout makes this home look and feel as if it were built yesterday. New granite counter tops in the kitchen and a main floor master suite complete with two closets. Upstairs are two oversized bedrooms with mirrored wardrobes and recessed lighting, complete with dimmer switches.